Own a piece of history. 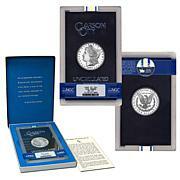 This 90% silver coin depicts Lady Liberty, considered by many to be the most beautiful design to ever appear on a coin. 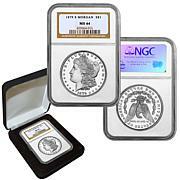 You receive this encapsulated coin in an attractive box suitable for gifting and presentation. 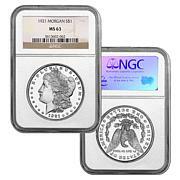 Start or expand your collection of Morgans with this set minted in New Orleans. 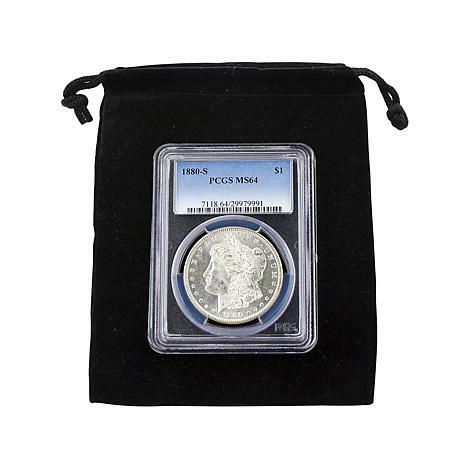 Each of these 90% silver dollars depicts Lady Liberty, considered by many to be the most beautiful design to ever appear on a coin. You receive this 3-coin set in an attractive box suitable for gifting and presentation.